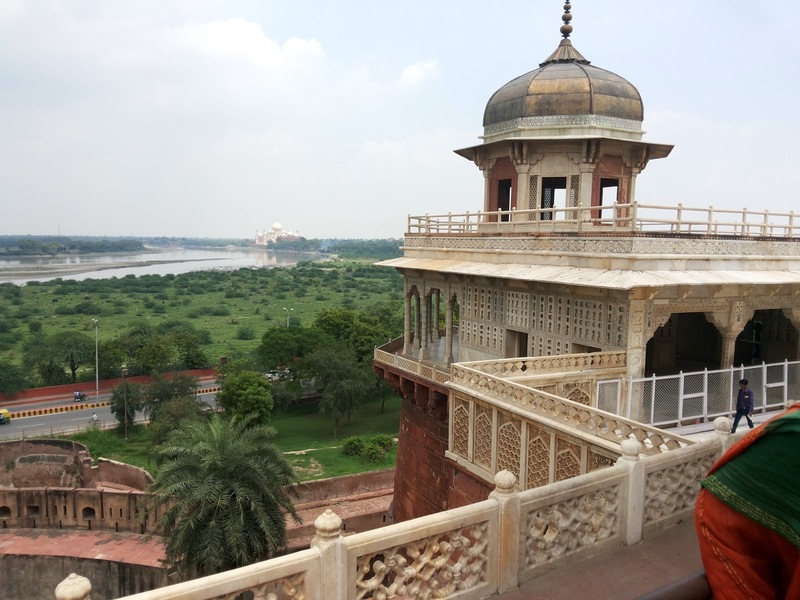 If you are here for a same day Agra trip from New Delhi to Agra and then back to Delhi, then you are at the best place, believe me. I too had once researched a lot on one day trip to Agra on weekend and found so many results, some were too expensive, some were not fitting at the quality standards, some were getting short in view of a complete tour package. First I thought of Trains Taj Express, that generally remains full and again, I had also thought of visiting Mathura, so trains plan cancelled. Now I thought of going with the bus operators with tour packages. I again found many DelhiTourism.gov.in, Same Day Agra tour with Cox and King, Panicker Travels and many more. But what I found best after researching on the key points like tour package cost, coverage of tourist destination and quality of standard rendered to the tourist and the pick and drop facility with good time, I chose Panicker Travels the best. Panicker Travel is one of the most affordable tour package service with all the above criteria matching. Panicker Travels leave for Agra at around 5:45am in the morning from Karol Bagh head office of Panicker Travels. It picks all the tourists from the route and suggest us the nearest pickup point. After all pick ups which ended at Noida, they provided us the news papers free of cost of our language(choice). Then we were provided with a Mineral Water and at around 8:30am we were at Brijwasi Lands Inn at Mathura, There we had our breakfast and after 30 minutes halt we again headed for Mathura Gokul. Guide operator informed us about the do's and don't in the temple and the things which are allowed and not allowed inside temple premises and hence we carried the things accordingly. Then we were given around 45 minutes Darshan time at Gokul and then we again started for Agra by 11am and then reached Agra Fort by 12 PM. We gave the guide Rs 40 for all the tickets including Agra Fort, Taj Mahal and other state tourism tickets which were levied to us for visiting the tourist places. Guide then took us into the Agra fort described about all the monuments and places we visited there. He was very friendly and took our photos when we asked for a group photo for our group. Then at 1:30 PM we left for Break Lunch and just before the lunch we were taken at an art and craft exhibition and gallery of UP Govt. There we bought original marble's Taj Mahal at a very affordable price as they were not levying any kind of taxes. Then we went for lunch at a restaurant. Then we moved to Taj Mahal and were given 2:45 hours to visit Taj Mahal. Taj Mahal is really the most beautiful place I ever visited in India. I loved the monument most. We then left for Delhi by 5:45pm, tour operator offered us Frooti on the way and we reached Noida by 8:20PM. 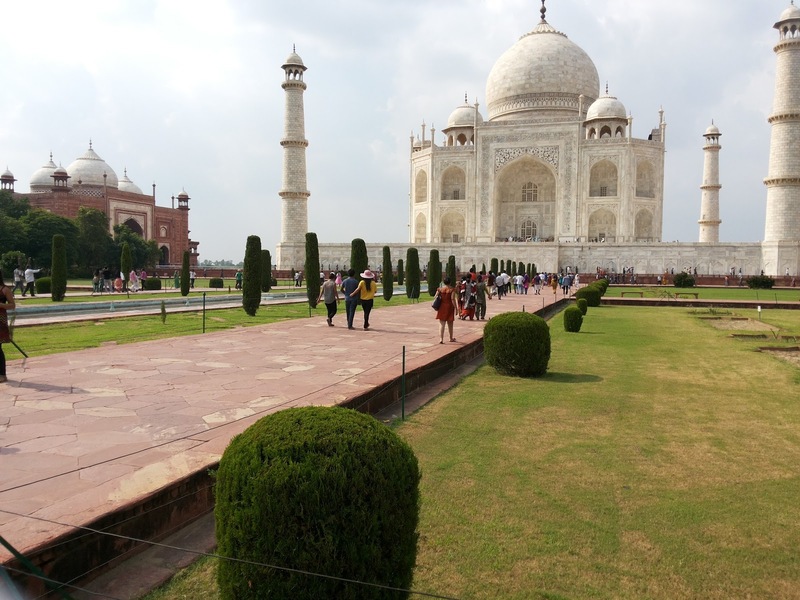 It was a beautiful trip from Delhi to Agra in one day tour.